Boston is now gaining something that San Francisco, Los Angeles, Sacramento, San Diego, and 12 other cities already have: free public car charging. The program is called “No Charge to Charge.” It sweetens the deal of buying a new Nissan LEAF by allowing new owners to charge their batteries for free at some public charging stations for two years. Of course, there are limits to the program. 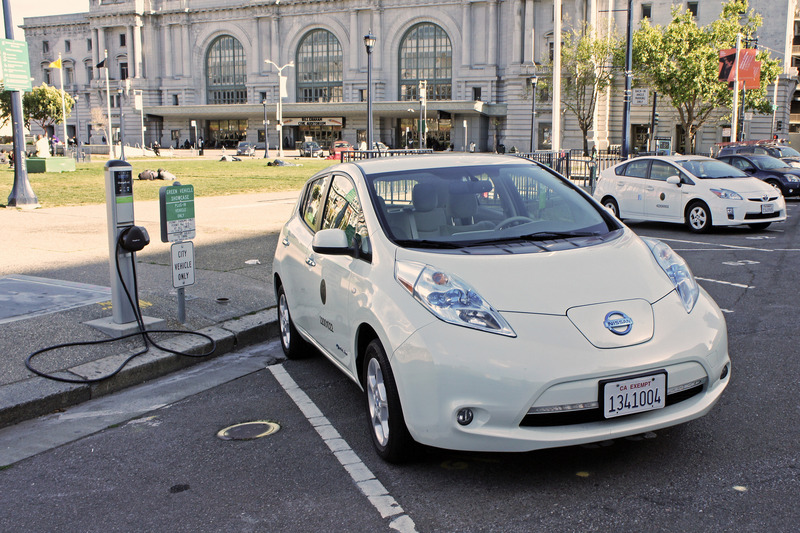 New LEAF owners can plug their cars in for free into public CHAdeMO DC fast chargers for a maximum of 30 minutes and one hour at Level 2 stations. Nissan intends to increase the number of markets for the “No Charge to Charge” program to 25 by the end of the year. This is adding to the benefits already available to Boston drivers for buying a LEAF. “Nissan LEAF is an attractive option for Boston car buyers because it is fun to drive and offers significantly lower operating costs when compared to a gas-powered car,” said Andrew Speaker, director of electric-vehicle sales & marketing for Nissan, in a statement. This is also to help Nissan compete in the electric vehicle field against Tesla Motors, who boasts a free Supercharger network.